Who may hold escrows? 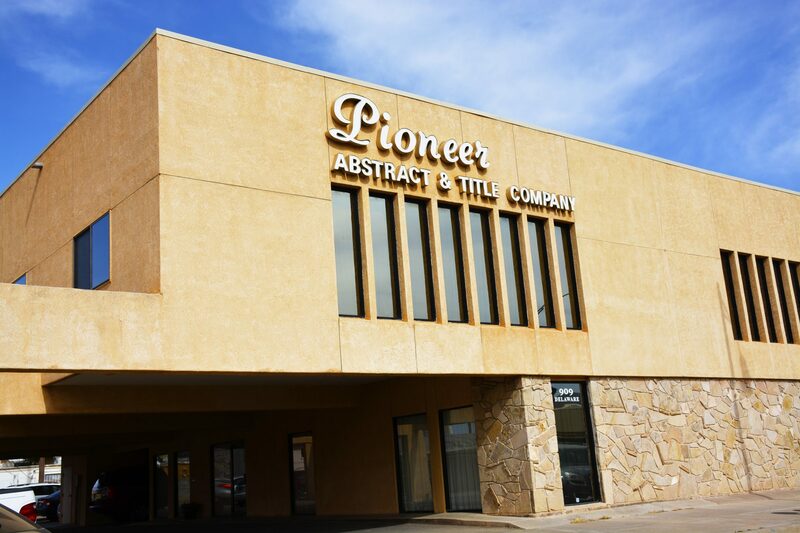 – Pioneer Abstract & Title Co. of Alamogordo, Inc.
technical experience and knowledge to handle smoothly. The other is that the escrow holder will generally be responsible for safeguarding and properly distributing the purchase price.